On 11 August, the audience in Pärnu will get to enjoy the work of Mozart and Haydn as performed by the Signum Quartet. 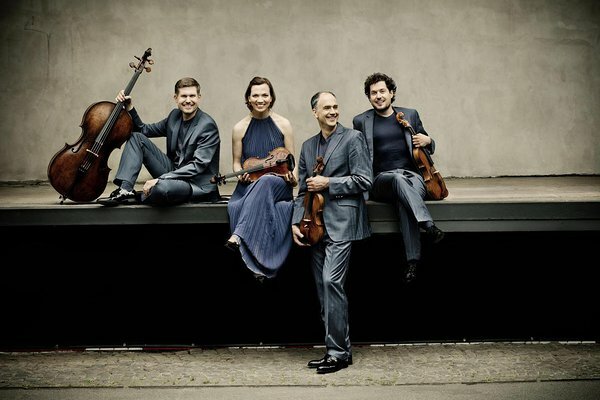 The award-winning quartet has already given concerts in New York, London, Cologne, and Prague this year, as well as been touring Spain, Germany, and Switzerland in the last few months. Those who have visited the Pärnu Music Festival before will see a familiar interpreter in the quarter – the violinist Florian Donderer, who is also the concertmaster of the Estonian Festival Orchestra. On 14 August, the European Union Youth Orchestra conducted by Vasily Petrenko will be performing to the audience in Pärnu. Christian Lindberg, who according to the conductor Paavo Järvi is the best trombone player in the world, will take the stage as a soloist. 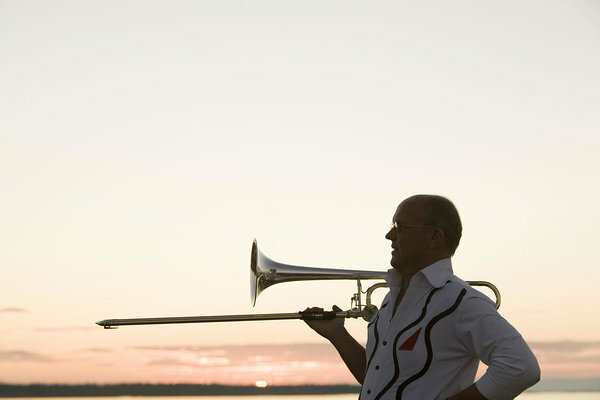 “All the greatest composers of the 20th century have written music for him, he is one of the few thanks to whom the repertoire of the trombone has grown,” said Paavo Järvi, who has performed concert tours with Lindberg several times. Lindberg is also a composer and will be playing some original music in Pärnu – the trombone concerto “Golden Eagle”. The piece was first performed in Taiwan three years ago. The European Union Youth Orchestra will also be playing Arvo Pärt’s “Fratres”, Jean Sibelius’ Symphony No. 1, and the overture from the opera “Masquerade” of the Danish composer Carl Nielsen. According to the Guardian, the European Union Youth Orchestra can be characterised by “enthralling and exhilaratingly good harmony, energy, laser-sharp focus, and technical ability, which is awe-inspiring”. The best interpreters in Europe have passed the tough audition process to play in the orchestra. Many of them are now playing in reputable orchestras, such as the Berlin Philharmonic, the London Symphony Orchestra, and the Boston Symphony Orchestra. The European Union Youth Orchestra, founded in 1976, is a sort of cultural ambassador for Europe, having performed in 43 countries during its 40 years of activity. Among many other places, the orchestra has played at famous venues, such as the Royal Albert Hall in London and Carnegie Hall in New York. The orchestra is based in the town of Grafenegg in Austria. The Pärnu Music Festival will be taking place on 10–17 August and will bring to Pärnu roughly 300 musicians from nearly 20 countries. This year’s main performers are the world-famous soloists, pianist Radu Lupu and violinist Lisa Batiashvili. This year’s festival is dedicated to the 80th birthday of the maestro Neeme Järvi.